You can have Source Models within your collection of metadata models These model physical data storage locations. 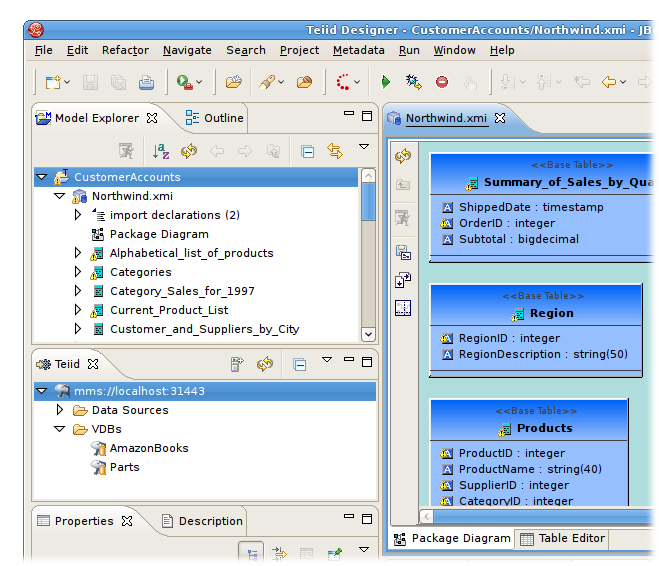 You can also have View Models, which model the business view of the data. Each contains one type of metadata or another. For more information about difference between Source and View metadata, (see Section 1.3.6, “Source and View Metadata”). 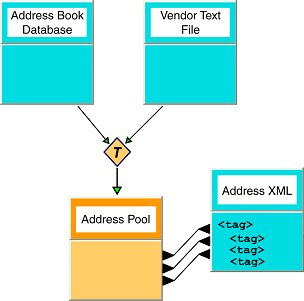 Note that the terms technical and business metadata, refer to the content of the metadata, namely what type of information is contained in the metadata. Don’t confuse these with the terms “physical” and “view” metadata that indicate what the metadata represents. For more information, (see Section 1.3.6, “Source and View Metadata”). Source Metadata directly represents metadata for an enterprise information system and captures exactly where and how the data is maintained. Source Metadata sounds similar to technical metadata, but Source Metadata can contain both technical and business metadata. 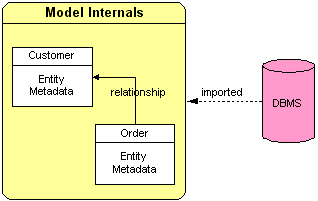 When you model Source Metadata, you are modeling the data that your enterprise information systems contain. View Metadata, on the other hand, represent tailored views that transform the Source Metadata into the terminology and domain of different applications. View Metadata, too, can contain both technical and business metadata. When you model View Metadata, you’re modeling the data as your applications (and your enterprise) ultimately use it. 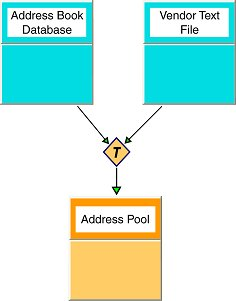 How is a Model Defined?